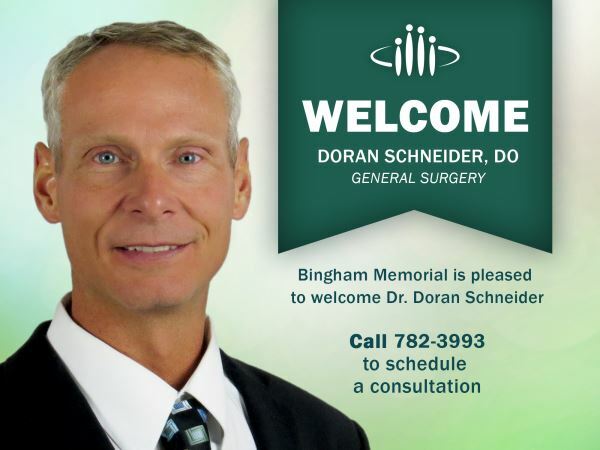 Bingham Memorial Hospital is pleased to introduce Doran J. Schneider, DO, board-certified general surgeon with advanced training on the da Vinci Surgical System. With more than 15 years of experience, Dr. Schneider has special interests in breast and colon cancer surgery, endocrinology, and advanced minimally invasive procedures. 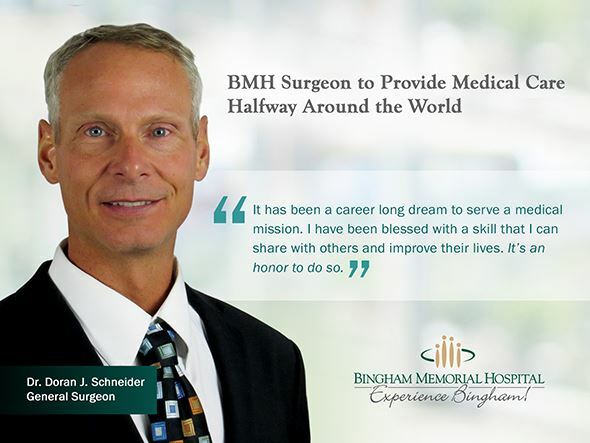 Dr. Schneider’s performs surgery on hernias, gallbladders, upper and lower endoscopies, and intestinal tract procedures. Dr. Schneider earned a Bachelor of Arts in Chemistry from Idaho State University in Pocatello, and graduated with honors from Des Moines University of Osteopathic Medical Center in Des Moines, Iowa. He then completed his internship at Metropolitan Medical Center in Des Moines and a general surgery residency at the Mercy Medical Center in Des Moines. He is board certified by the American College of Osteopathic Surgeons. “I became a doctor because I enjoy the mental challenge of thinking through a problem to be able to find a solution to help someone,” says Dr. Schneider. His patients describe him as caring, kind, compassionate, and full of energy. 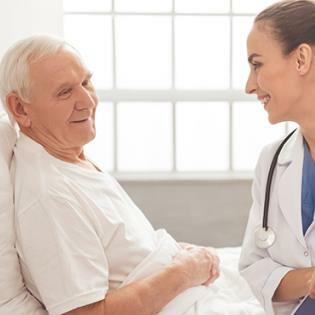 He places an emphasis on family, being an integral part of the community, and providing high-quality care and optimal surgical technique. 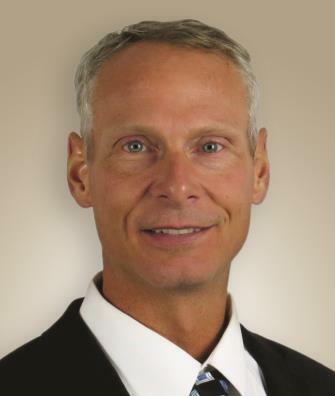 Dr. Schneider was born and raised in Southern Alberta, Canada, and moved to the United States to play baseball in college. When Dr. Schneider is not practicing medicine, he enjoys spending time with his four daughters and fishing, hiking, playing baseball, golf, and hockey. Most recently, he’s developed a passion for cooking and traveling.